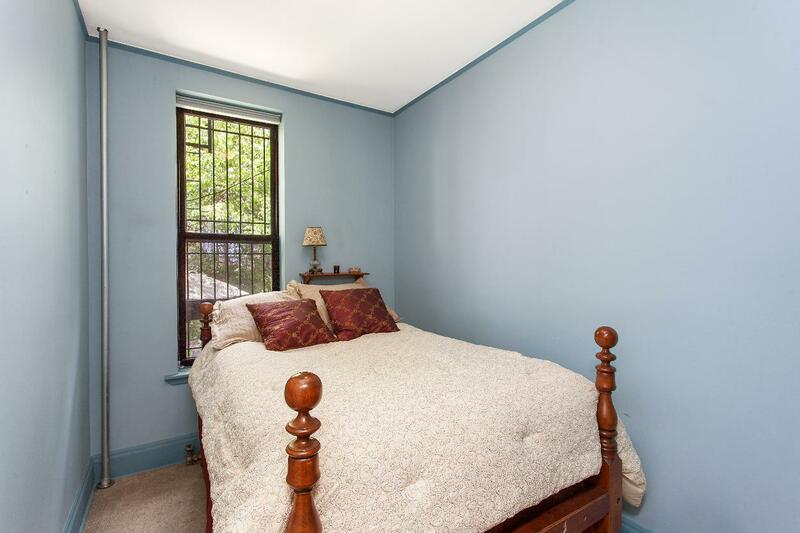 Welcome to your private sanctuary located on one of the finest blocks of Park Slope. 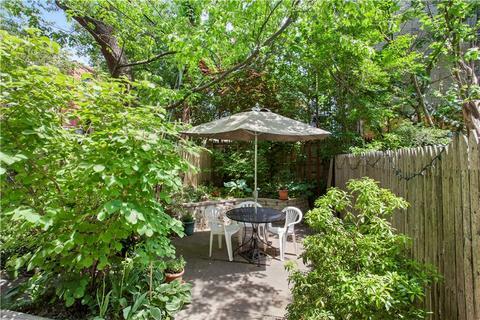 This home comes with your own beautifully landscaped garden where you can relax, bbq, or just enjoy the shade under the trees. 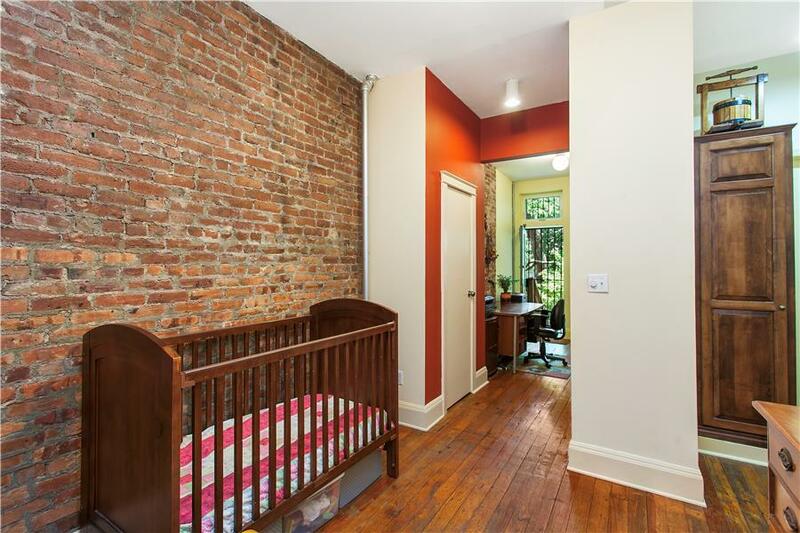 The layout of this apartment is very functional and the additional space throughout is currently being used as a nursery, followed by the home office. 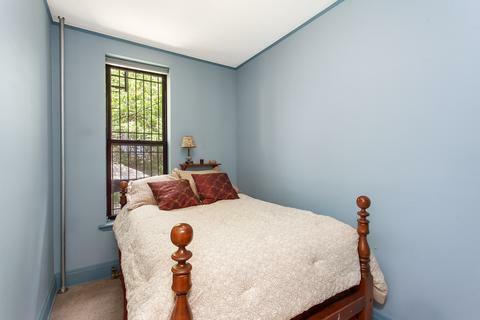 There is a wood burning fire place, open kitchen with lots of cabinets; great closet space includes 3 large closets with additional walk in closet with a top storage above it. 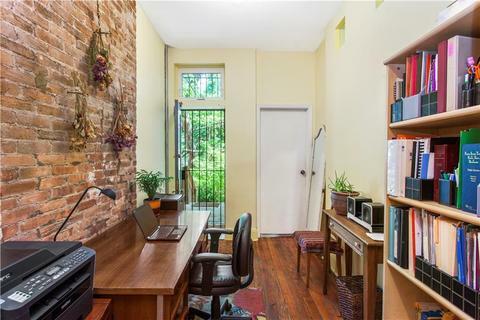 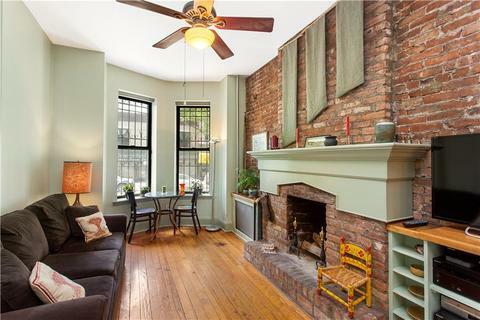 Wooden floors, 9.8 feet ceilings, exposed brick walls complete this lovely home. 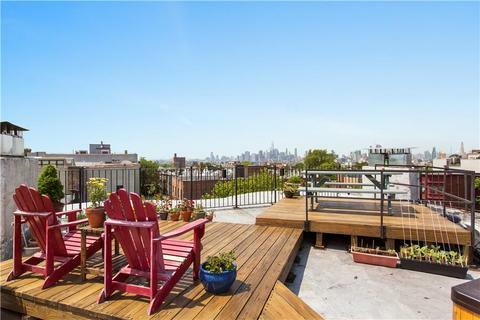 There is a laundry room and additional 10X10' storage in the basement as well as a shared beautifully landscaped rooftop that has a Manhattan skyline view. 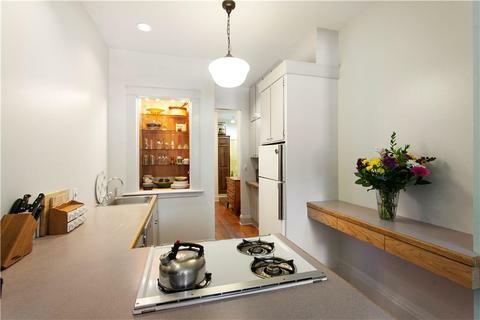 1113 8th Ave is a self managed coop with no underlying mortgage and extremely low maintenance. First showing will be at the open house. We are looking forward to seeing you there!